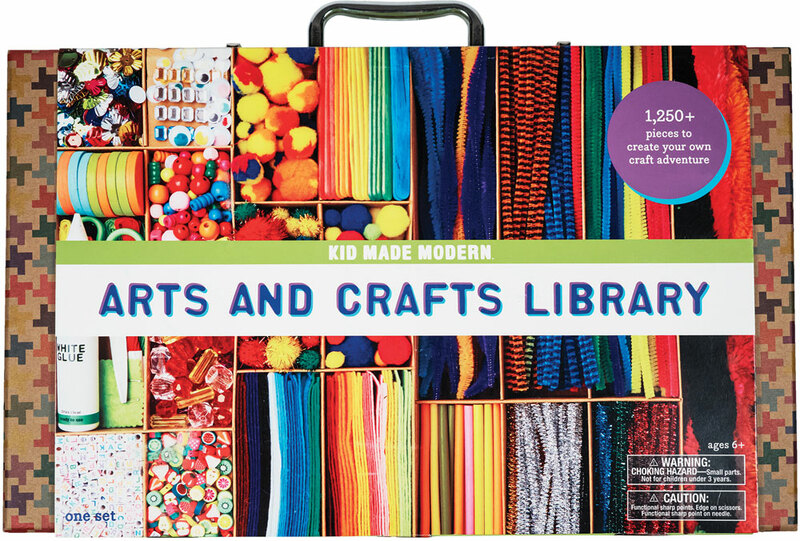 With over 1,250 pieces, this library of supplies is the perfect way to start a crafting center for your child. 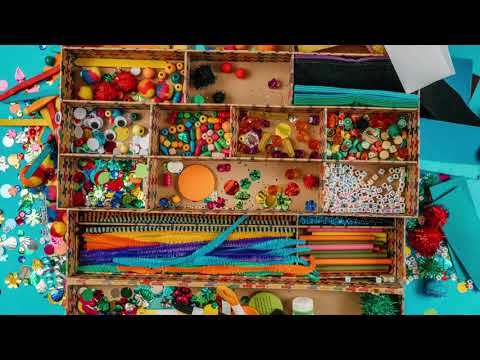 Featuring everything from felt, fuzzy sticks and pom poms to glue, scissors, and beads, it has everything they'll need to get started. You simply need to add imagination. It's great for the kid who might need a little distraction from their devices. 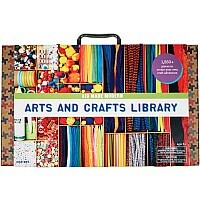 Each Arts & Crafts Library comes neatly packed in its own reusable carrying case. Opening this kit is almost as fun as using it! Most of the supplies come packaged in blind packs. Your kids will be delighted to find what sort of crafty goodies are inside each one, and when crafting time is over, there's a spot to put everything neatly away. At Kid Made Modern, we are on a mission to inspire kids and parents to find and enjoy creativity everywhere. Everything we do is dedicated to giving kids opportunities to feel their creative spark; to be imaginative, self-expressive, and resourceful. Founded in 2012 by Todd Oldham, we have brought hundreds of products to market, each crafted by our designers to help kids connect to their own inventiveness. Our products couple innovative design with high quality, environmentally friendly, and rigorously safety-tested materials. Come join us in the fun, and go make stuff! Measures approximately: 4.20 x 16.50 x 10.10 inches..